For Ingmar Bergman, 1976 was possibly the worst year of his life. Tax authorities arrested Bergman after a dispute regarding paying foreign actors, but the charges were later dropped. Still, he became distraught and cancelled two projects. He vowed to never make a film in Sweden again, deciding to maybe even throw away his directing career, and self exiled in Munich. However, he changed his mind and started producing films in West Germany with some financing from other countries. In 1978, he directed one of his last great works Autumn Sonata. Clearly, the films themes and ideas bubbled up from the depths of ennui and possible sense of failure from Bergman, but this is what makes the film work. In October Autumn Sonata will have its fortieth birthday, but its age should not be an indicator of staying away, but savouring its flavors. wanders the room as Eva unloads the guilt of her childhood, feeling neglected by her fanciful mother. Charlotte defends herself, both arguing over the son Eva barely had and the grandson Charlotte never met. Both are raw, but hardly melodramatic, trying to place the blame and fault of what went wrong. Possibly the most telling scene is when Eva shows Charlotte a Chopin piece she had been whittling at. Eva’s husband urges her to play. The camera is idle on Charlotte’s face, tears swelling in her eyes as Eva does her best but cannot keep tempo and makes minor mistakes. When Eva finishes, her face makes it clear – she has tried all she can to feel like she can impress her mother, but felt like a failure instead. Charlotte responds “I like you” when asked if she liked Eva’s piano playing. Charlotte tries her hand, explaining the correct way to play Chopin (“he wasn’t a mawkish old woman”) and proceeds without the sheet music. Eva dissociates and then stares. This is before the two women unload their past grievances on each other. Through Eva’s timidness and attempts to make herself smaller as well as Charlotte’s confidence and distance, it is understood what the past and current relationship is between mother and daughter. Alexander the year the former Bergman passes and shift into television and theatre. Autumn Sonata not only was a feat of masterful acting, but an unintentional swan song to its two stars and director. As summer fades into the fall and further into the winter, each of their triumphs and streaks would quietly be tucked away. distant and well-known. As Eva says, “like the umbilical cord was never cut”. Though unlike the mother and daughter in the film, Ingmar Bergman and his influencers – as well as Autumn Sonata itself – has left on a positive note. 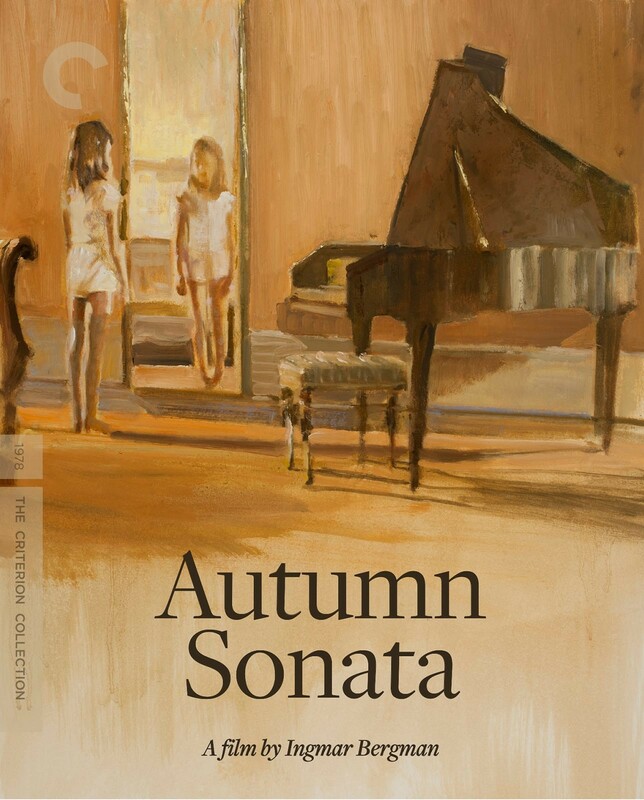 You can view Autumn Sonata on Criterion here. 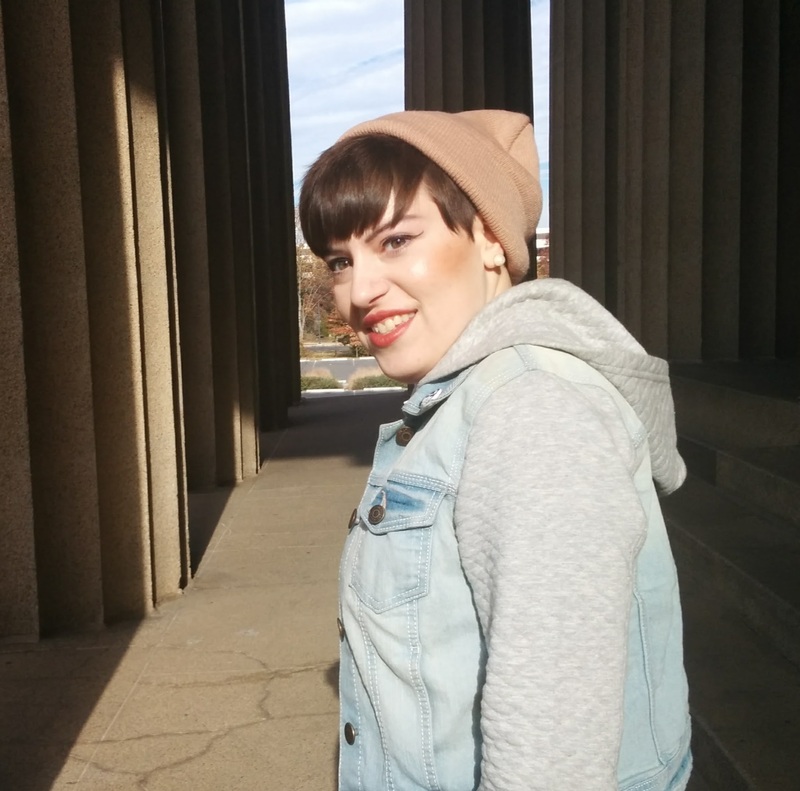 Marianna Aloisio-Seale is a freelance writer and Cinema and Media Studies graduate student at UCLA. Her favorite films are Mulholland Drive, Nashville, and The Young Girls of Rochefort. She also loves vintage fashion, human interest stories, and the color pink. You can follow her on twitter at @mlaloisio.